As someone who reads mostly contemporaries, there are a ton of hyped up books I have missed out on. Does this mean I will never read them? Absolutely not. But for whatever reason, they've been shifted down the TBR pile, or completely left off. It's always scary to pick up a book that's built so much hype. The pressure! But it's always such a nice surprise when you discover the book did live up to all the hype. As always, be sure to check out the lovely ladies at The Broke and the Bookish for more details on this awesome weekly feature. 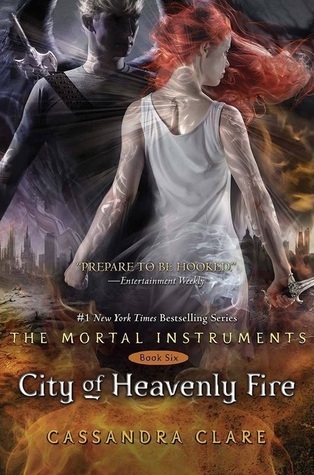 City of Heavenly Fire (The Mortal Instruments #6) by Cassandra Clare [add to goodreads] - I've read books 1-4, but have yet to finish this series. I own them, but after all the hype, I lost interest. One day I hope to find out how it all ends though. 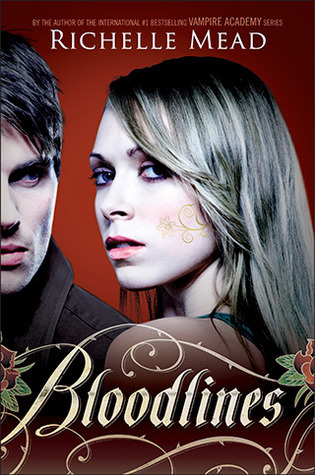 Bloodlines by Richelle Mead [add to goodreads] - I binge read the Vampire Academy series, and even though I enjoyed them, I haven't been tempted to read her next one -- which has been hyped up with each new release it seems. 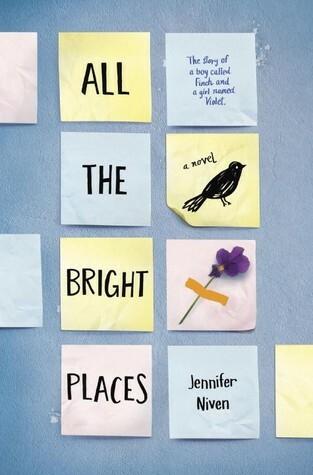 All the Bright Places by Jennifer Niven [add to goodreads] - This book was on my wishlist just as it came out. But I think because there was SO much hype, its caused me to keep it on my shelf. I plan to read it, but I'm waiting a bit to do so. 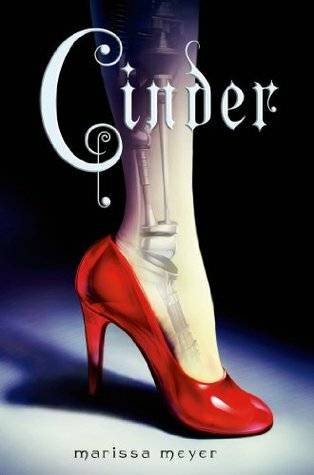 Cinder by Marissa Meyer [add to goodreads] - I think I'd enjoy this series, but because of all the hype its kept the book on my shelf. 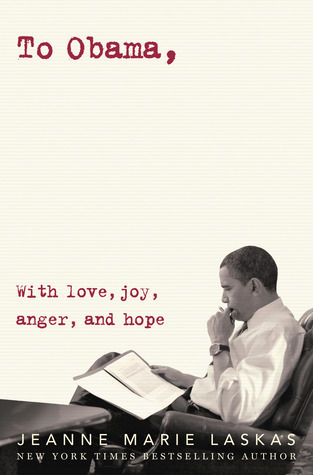 It's another one I'd like to consider reading, but maybe at a later time. 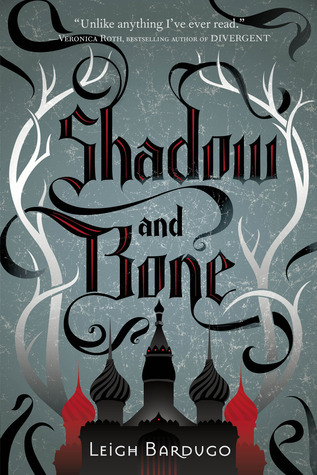 Shadow and Bone by Leigh Bardugo [add to goodreads] - This is another series that I know has a huge following, but for some reason it just hasn't appealed to me. Hype or not, I think I'm going to pass on it. 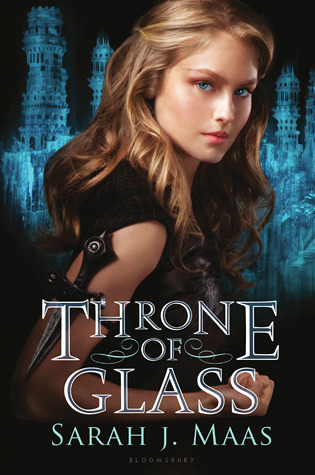 Throne of Glass by Sarah J. Maas [add to goodreads] - I think this might be the most hyped up book on my list that I have not read. I actually attempted to read it, but it just wasn't my cup of tea. Maybe wrong timing? But for whatever reason, I haven't had a desire to try again yet. 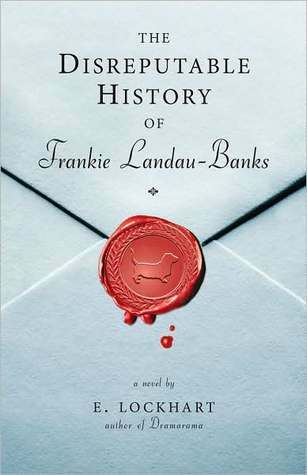 The Disreputable History of Frankie Landau-Banks by E. Lockhart [add to goodreads] - This book has been on my shelf for TOO LONG and I definitely still want to read it. The hype keeps building when someone sees that I haven't read it yet and tells me that I need to. I'm sure this post will make it happens sooner, rather than later. 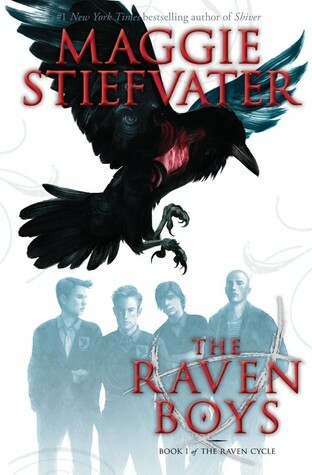 The Raven Boys by Maggie Stiefvater [add to goodreads] - I love Maggie's writing, but this is another hyped up series I made an attempt with and had to put down because I lost interest. You win some, you lose some, I guess. 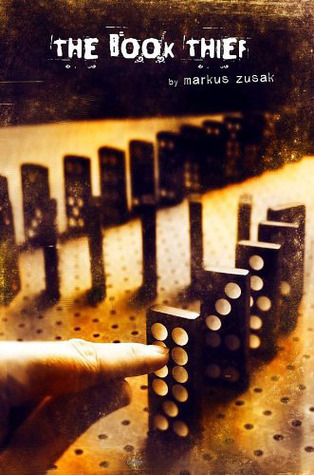 The Book Thief by Markus Zusak [add to goodreads] - Another book that I've been wanting to read for ever it seems like, but all the hype has kept it at bay for some reason. It's definitely still on my TBR though. I just read The Disreputable History of Frankie Landau-Banks this year - and I enjoyed it. Shadow and Bone should also be on my list! I loved THE BOOK THIEF - I read both it and PAPER TOWNS (which I thought was OK) soooo long ago, though. Man. Otherwise, only book I've read on this list is FRANKIE LANDAU-BANKS, which I liked too, though the Ruby Oliver series are my favorite of E. Lockhart's stuff. SO GOOD. Great selection! I like that you added Throne of Glass, I will be starting that one soon! I too read the whole Vampire Academy series and loved it, but just cannot find myself wanting to read Bloodlines. I ended up enjoying Bloodlines more than VA, which when I was reading VA probably wouldn't have seemed possible. I just loved getting to see more of Adrian, and Sydney changes so much throughout the series. It really is wonderful. Bloodlines as a series is definitely worth binging on when you want light and fun books. The first book is by far the weakest though - I couldn't stand Sydney at first so you have to really want to continue. Book Thief is one of my all time favorite books! You should definitely read it! 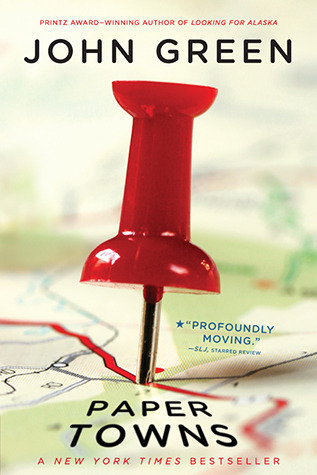 I read Paper Towns and All the Bright Places but they were both just ok for me. I LOVED Paper Towns and The Book Thief, but I haven't read any of these other books. Great list! With you on the book thief and throne of glass. So hyped up. Never gotten around to them. I need to finish the Mortal instruments series. I have only read book 1. And Bloodlines is awesome. Sydney is a total different heroine than Rose and I loved it! You have some of my favorites on this list: The Raven Books, Cinder, Frankie, The Book Thief. This is a fun Top Ten Tuesday. Look at all these fantasies on here! :P I think it's because you've exhausted your contemporary list like a champ. The Raven Boys, Cinder, and Bloodlines are three series I highly recommend. I love all of them to pieces! Bloodlines was ok, but I still don't think it's as good as VA. I think it depends on what characters you liked. I had Cinder and the book thief on my list as well.